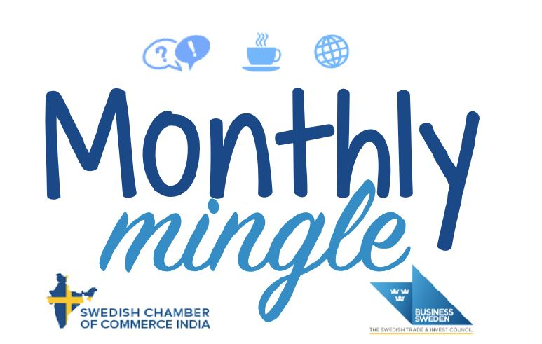 Welcome to the monthly mingle in Bangalore! Join us for conversations and refreshments. Address: Business Sweden’s office, Skav 909, 11th floor, No 9/1, Residency Road, Richmond Circle, Bangalore.